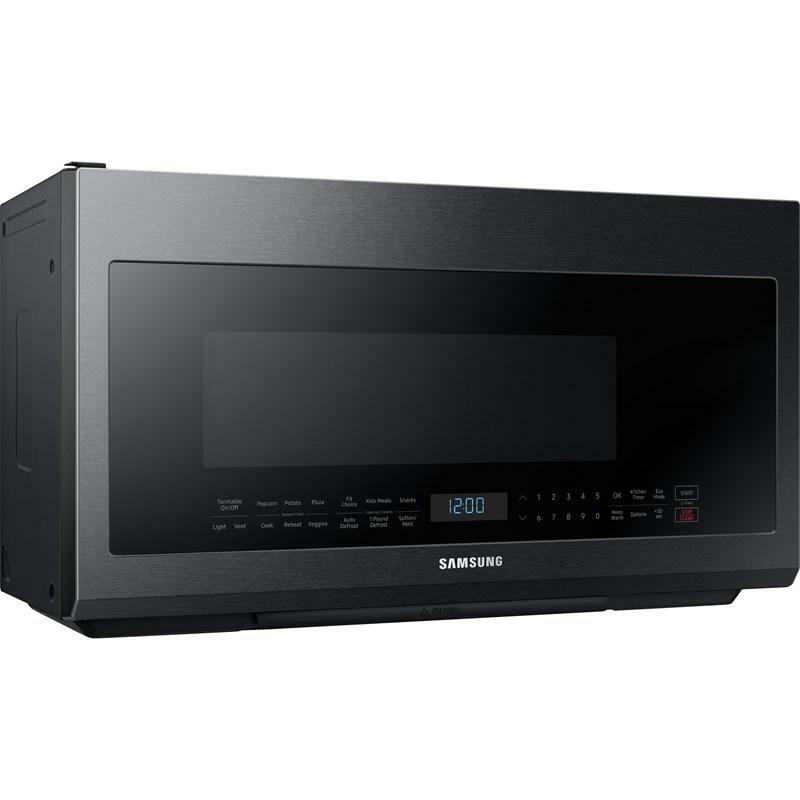 Preset to specific times and temperatures for various foods. 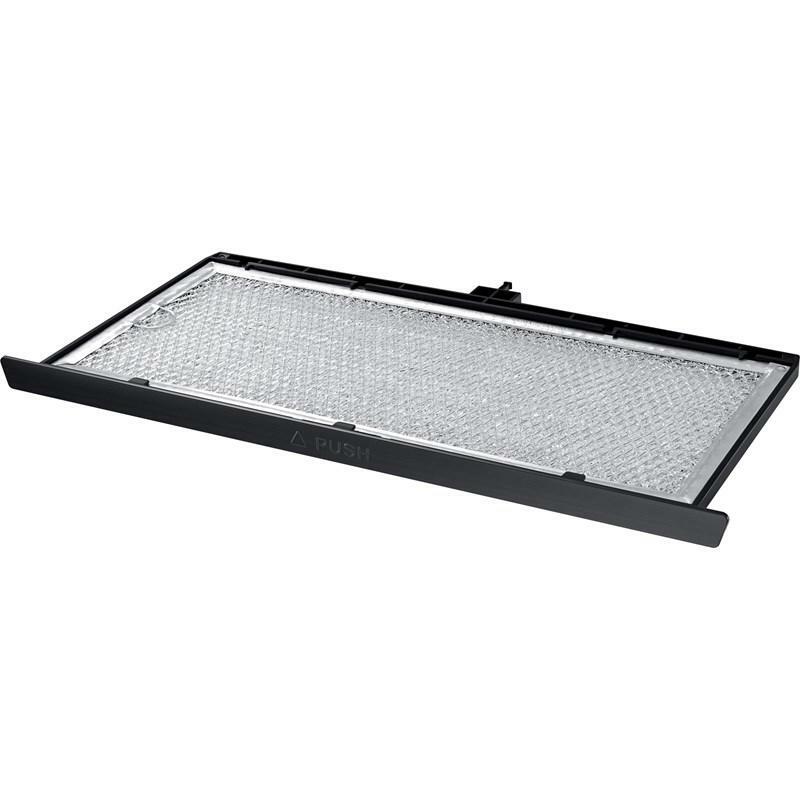 Provides bright illumination above the range with Hi, Lo, and Off Settings. 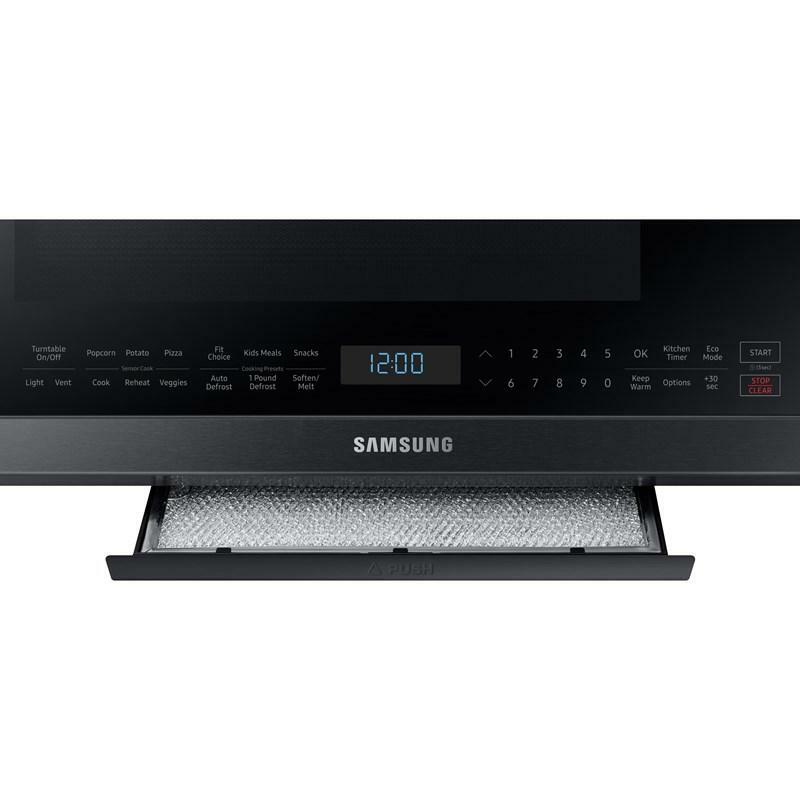 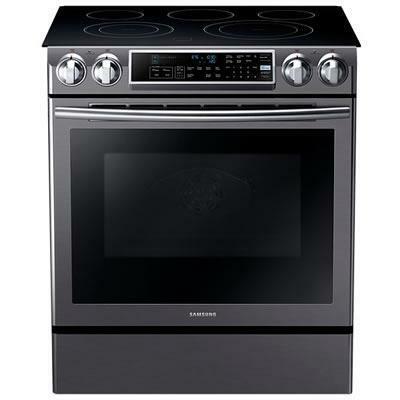 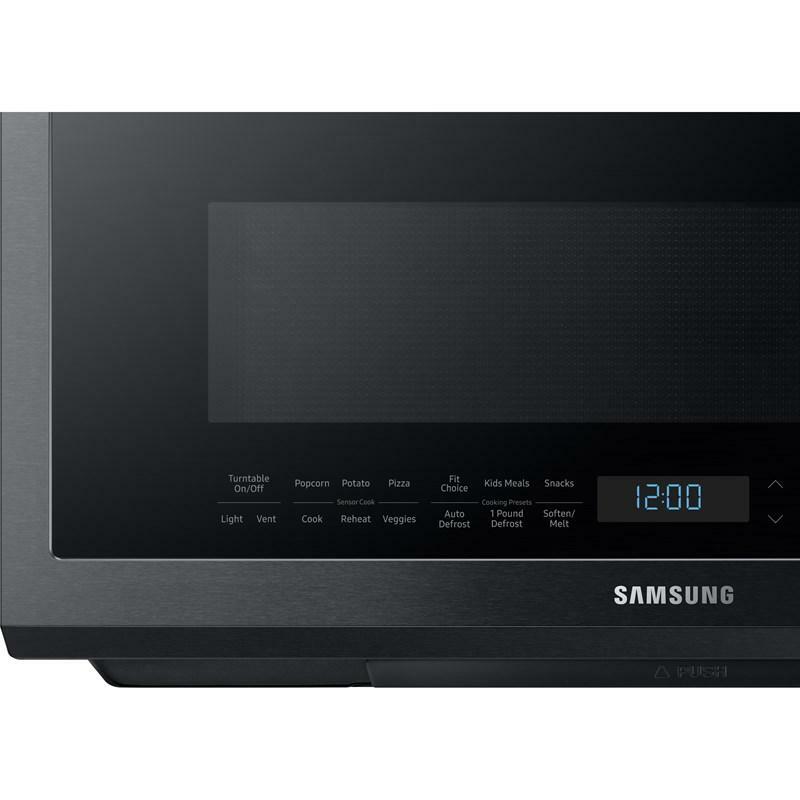 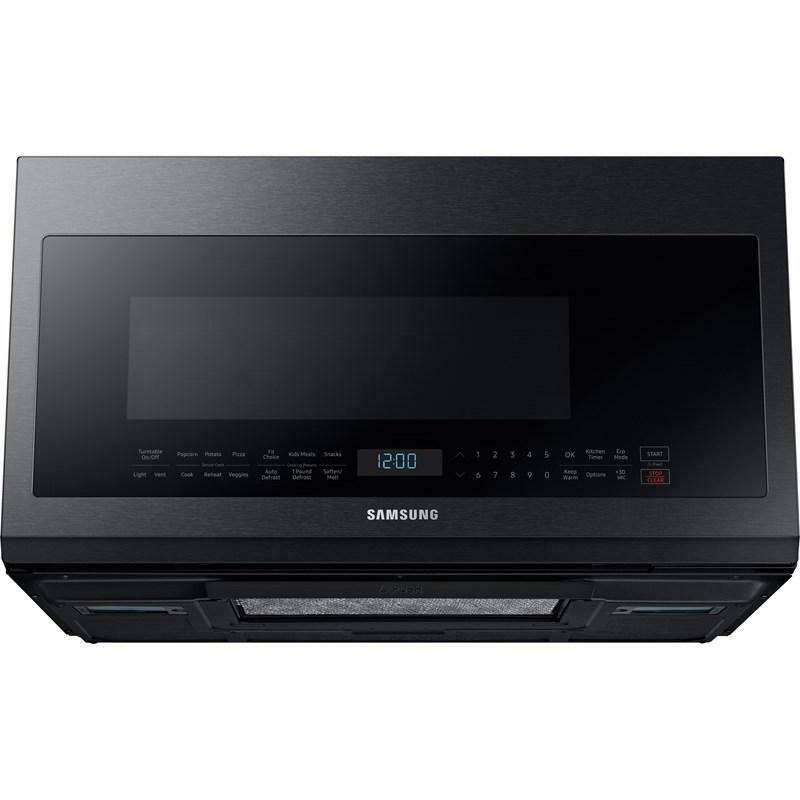 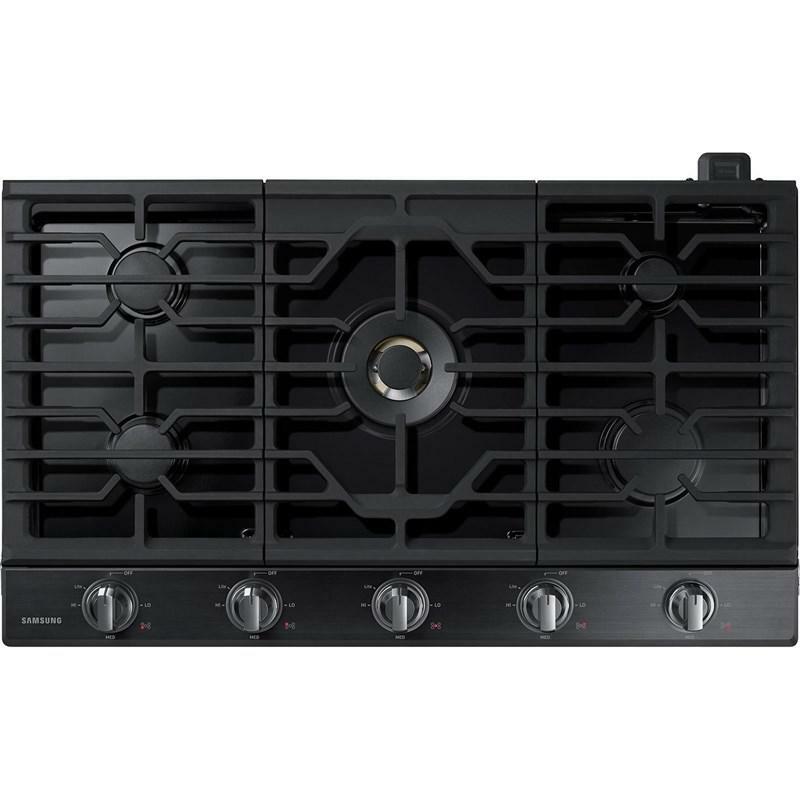 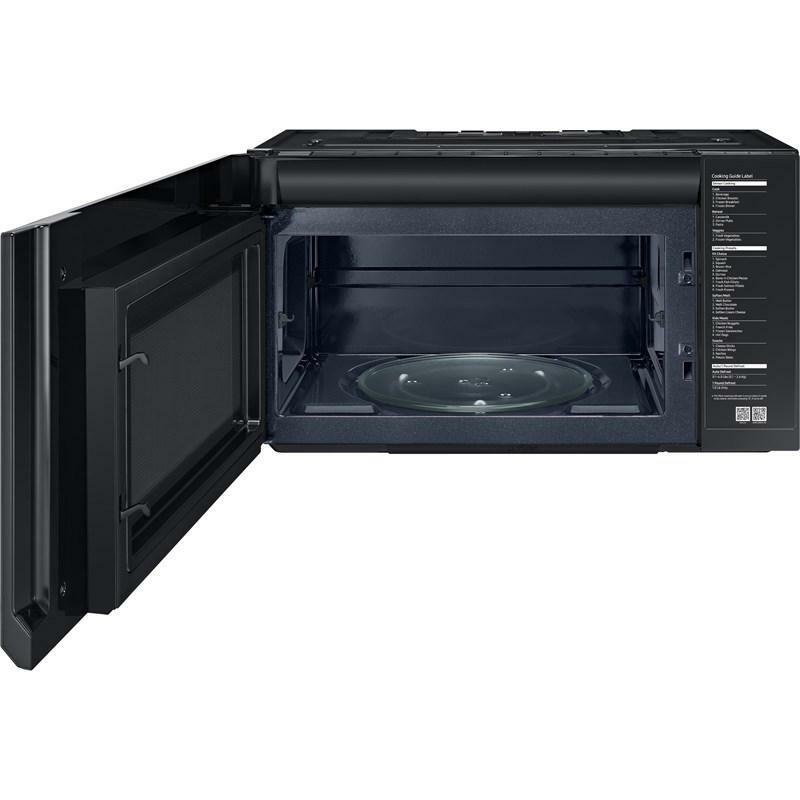 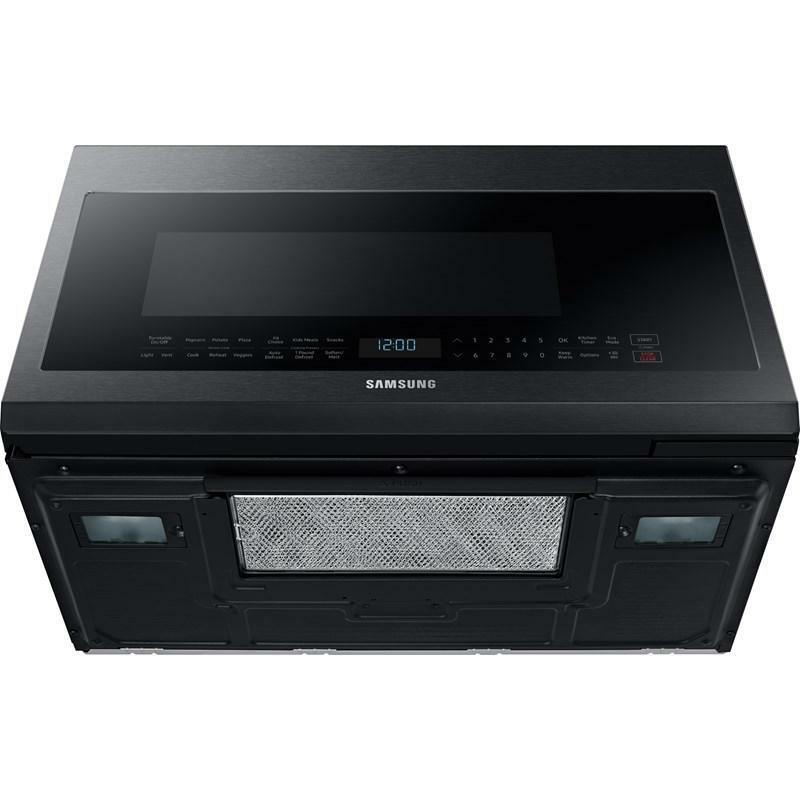 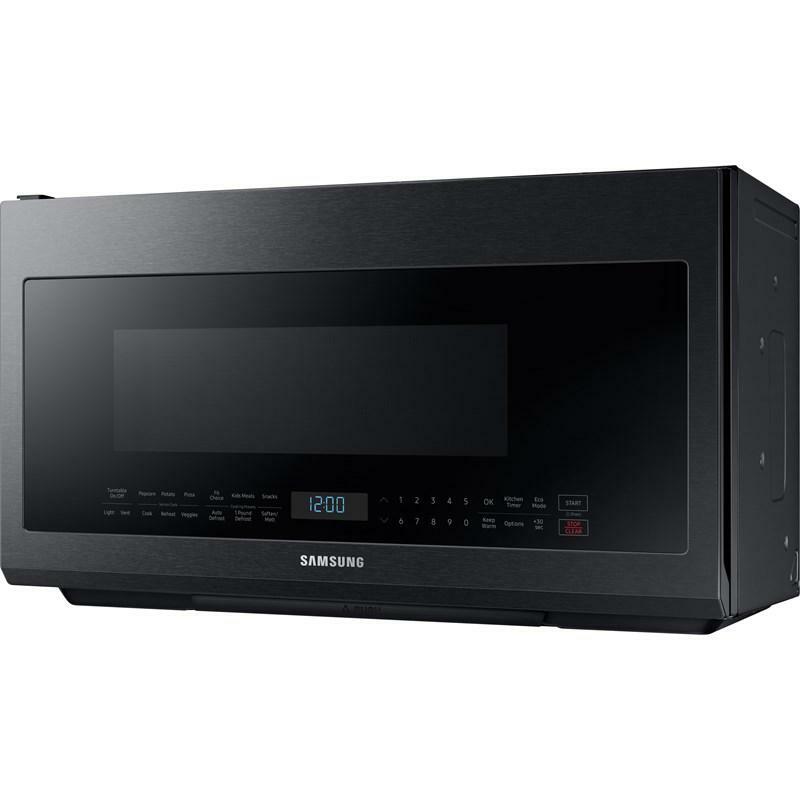 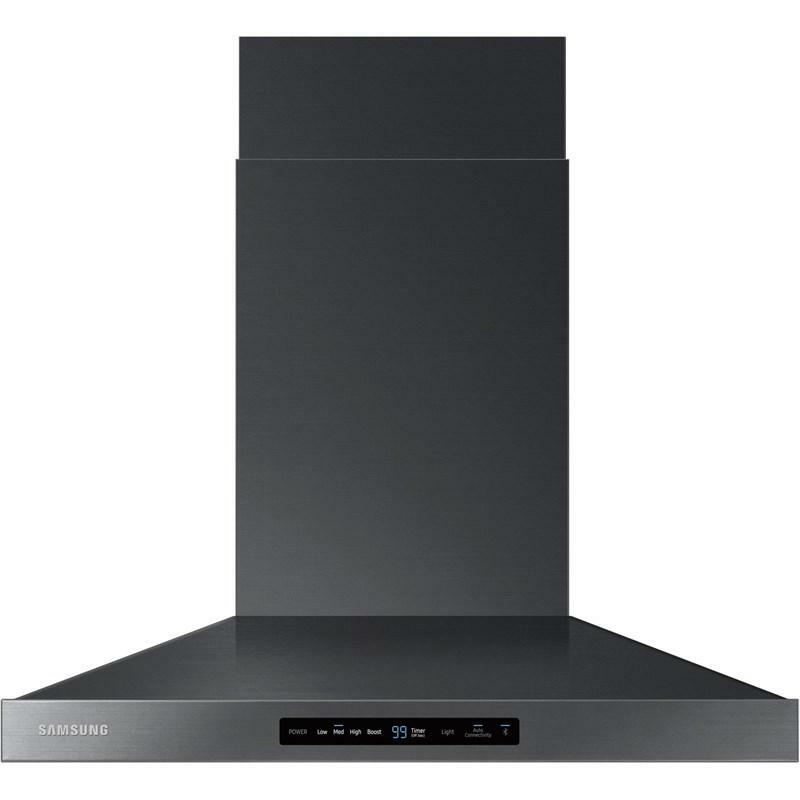 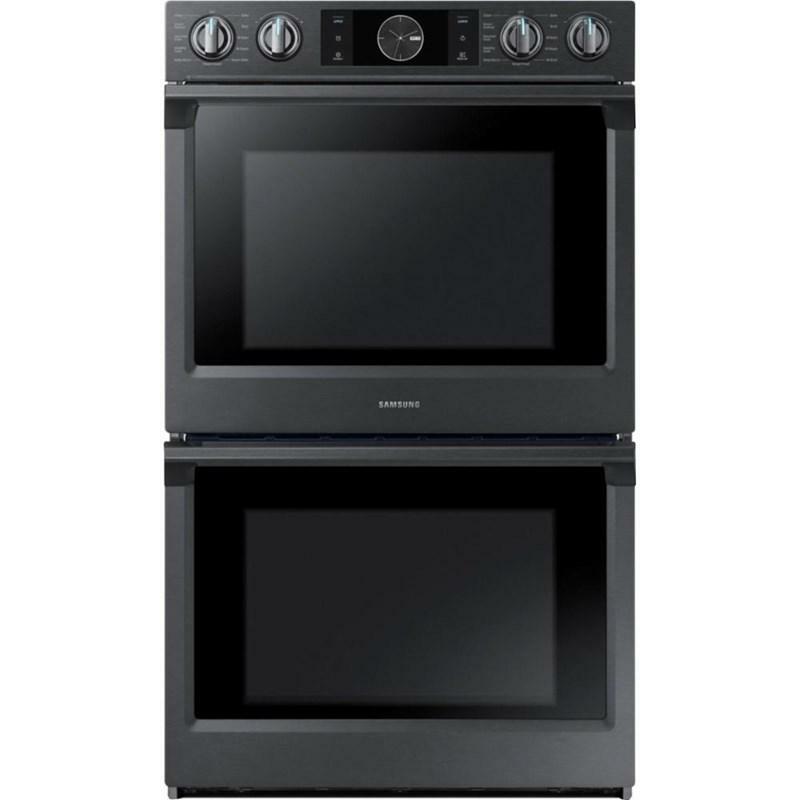 • Glass Turntable Diameter: 14 3/16"
This Samsung 30" electric slide-in range features a premium design with illuminated controls, an extra large capacity allowing to cook multiple dishes at once and dual convection. 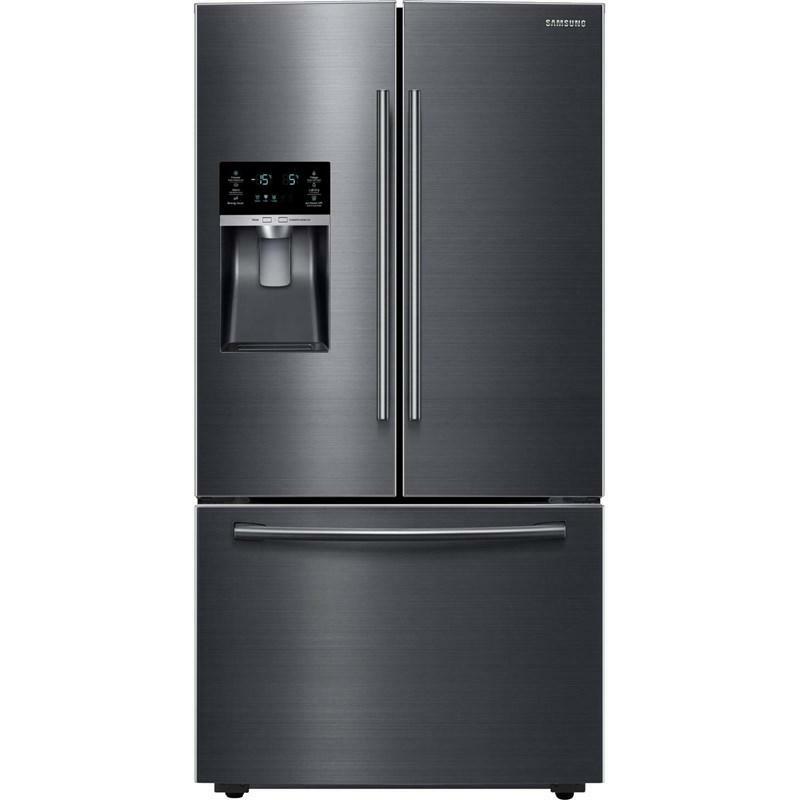 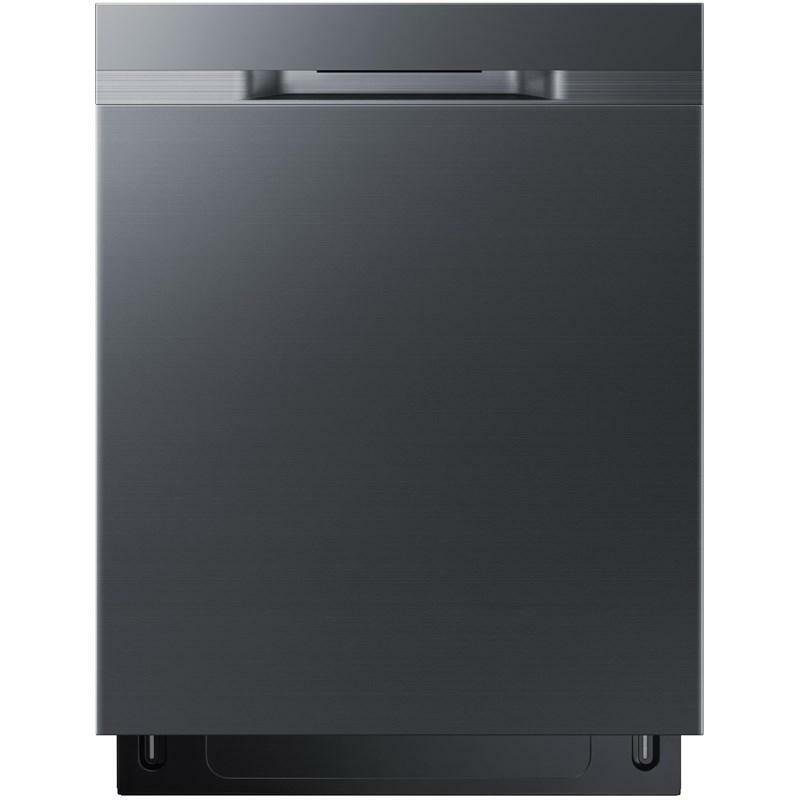 This Samsung 24" dishwasher features StormWash™, a hard food disposer, FlexLoad™ racking and can accommodate up to 15 place settings. 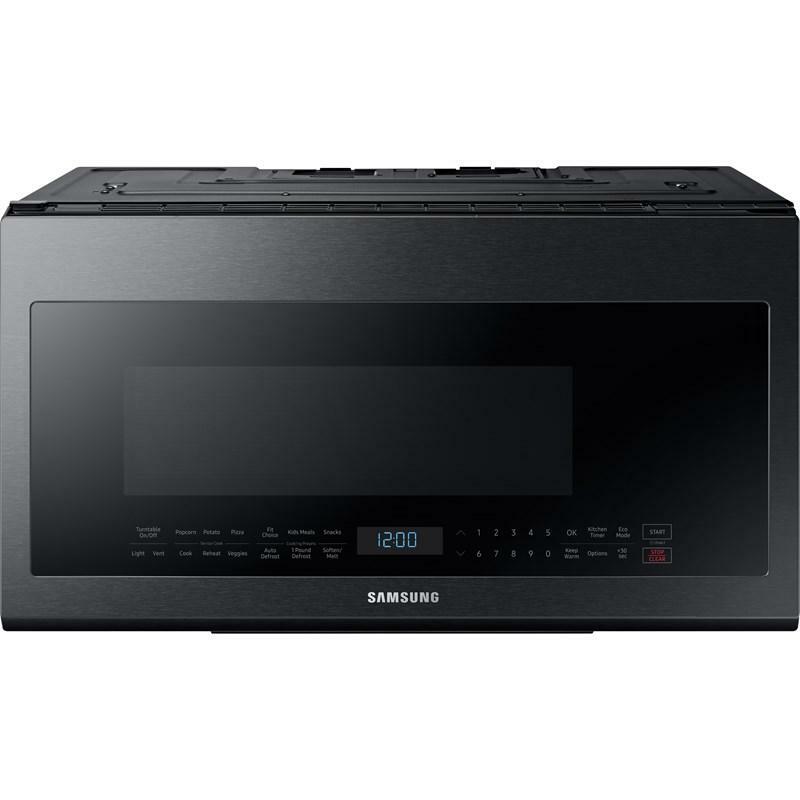 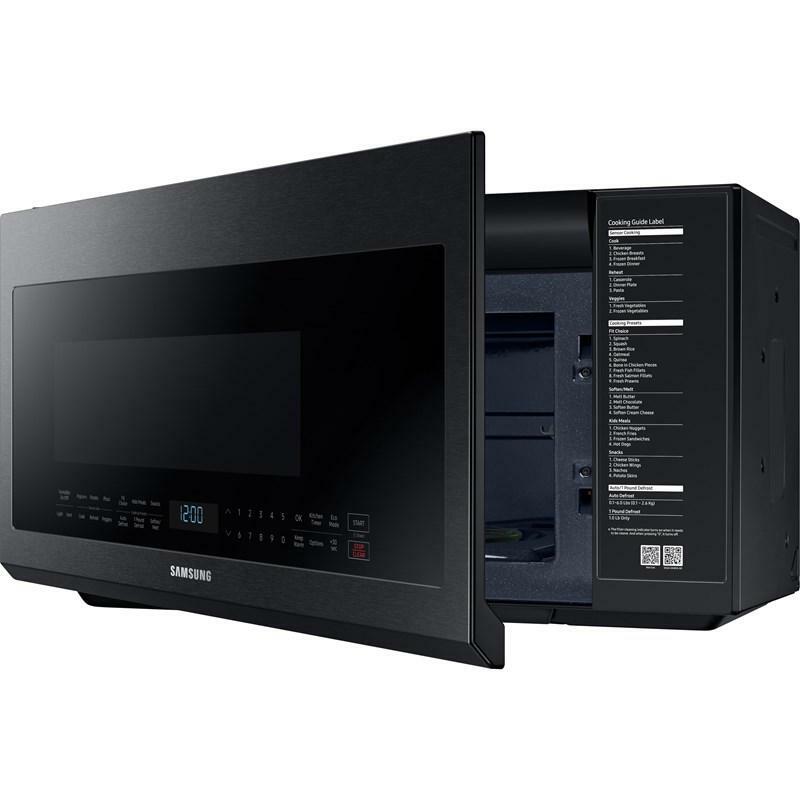 Samsung 5.0 cu. 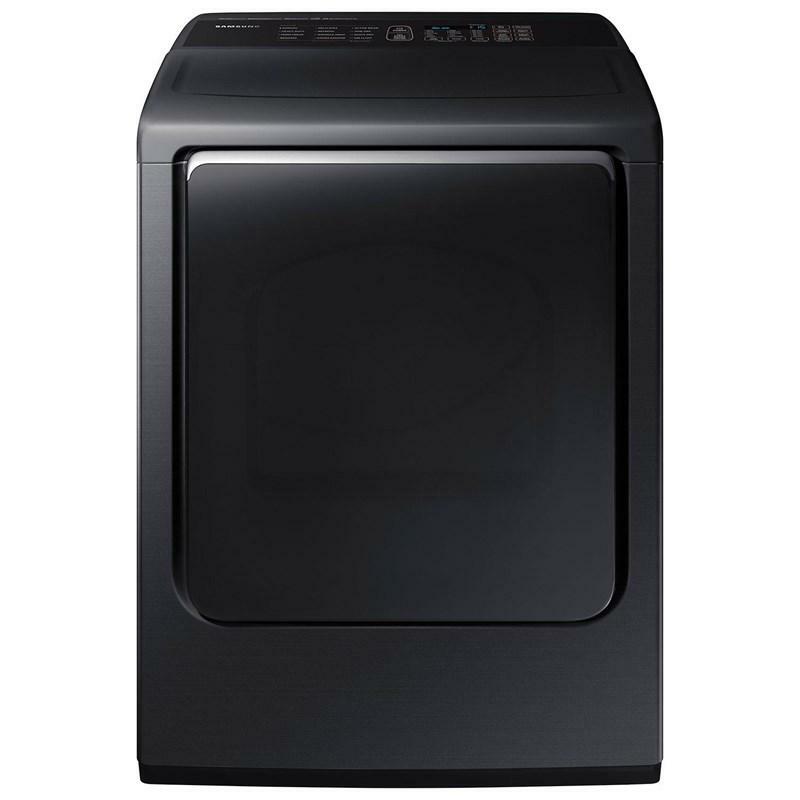 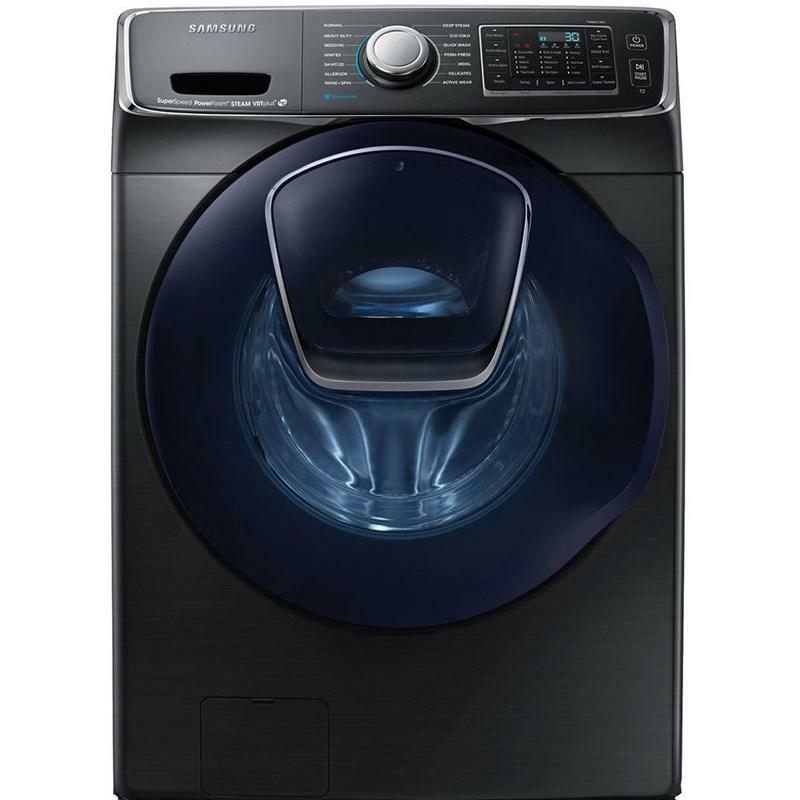 ft. high efficiency front-load steam washer featuring a swirl drum design, VRT Plus technology and Smart Care capabilities.